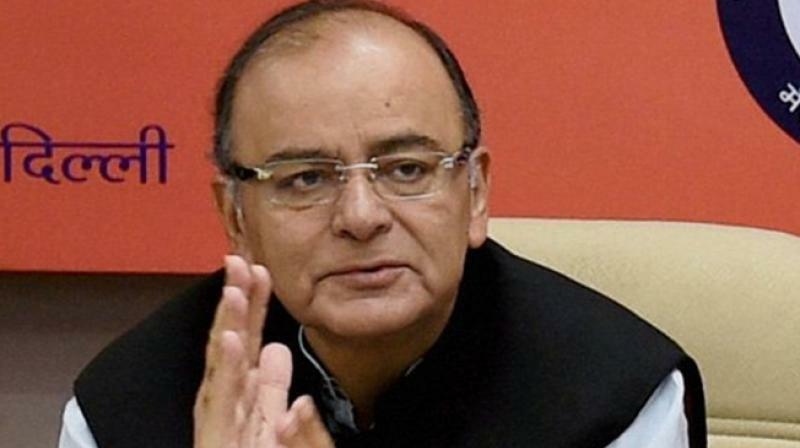 New Delhi: The Supreme Court on Friday dismissed a PIL raising allegations against Finance Minister Arun Jaitley relating to capital reserve of the Reserve Bank of India. "We find no reason whatsoever to entertain this PIL," a bench comprising Chief Justice Ranjan Gogoi and Justice S K Kaul said. M L Sharma had accused the Finance Minister of "plundering" the capital reserve of the RBI. The bench also directed the apex court registry not to allow Sharma to file any PIL till he deposits Rs 50,000. The top court imposed the cost as the advocate continued with the argument after dismissal of the PIL. The Chief Justice warned him not to continue with the submissions, saying cost will be imposed if he was unable to satisfy the court. The bench said, "What is this PIL? You cannot go on with such misadventure. What exactly is this? You are saying the finance minister is plundering the capital reserve of the RBI. You are not bringing honour to this institution. Why do we permit you to go ahead with this PIL?"